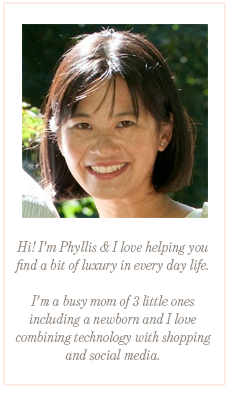 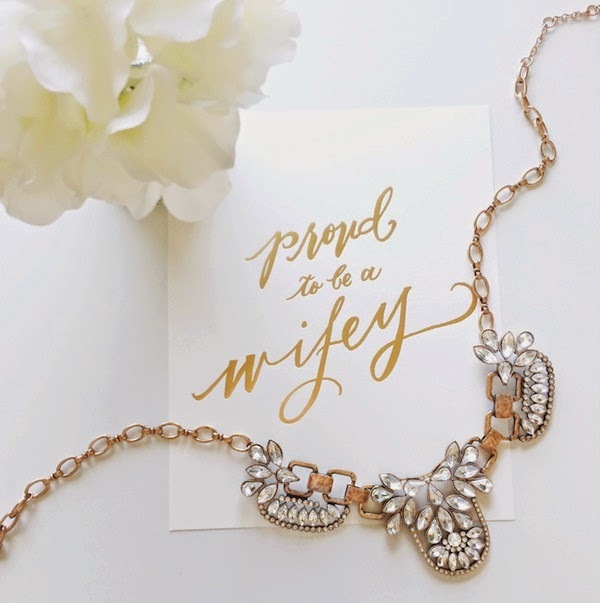 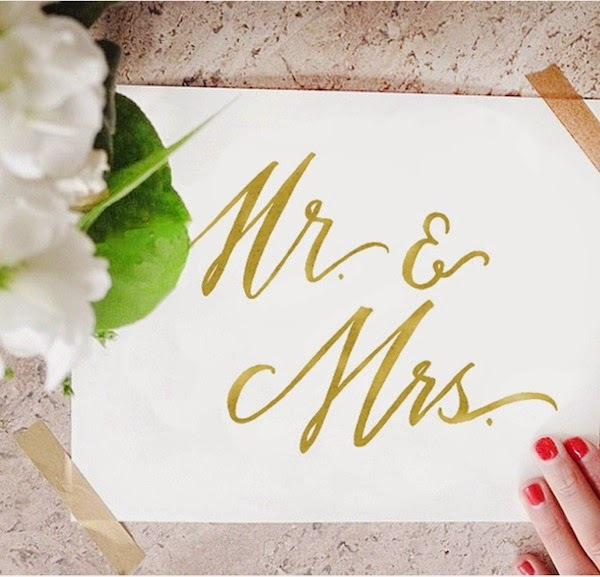 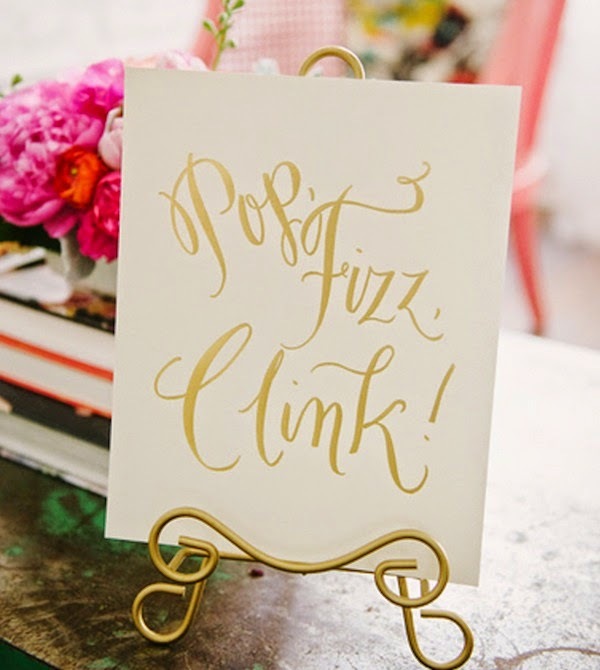 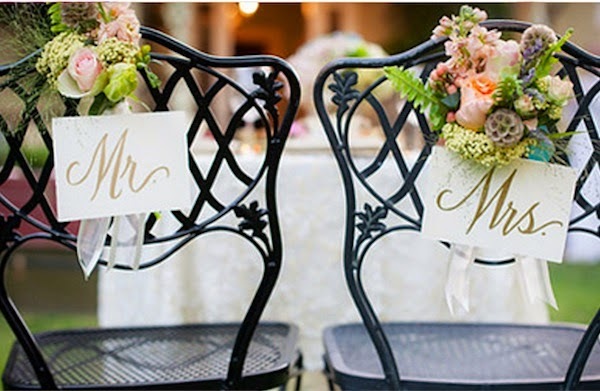 I've long admired Laura Hooper's calligraphy and Ily Couture is one of my favorite retailers. 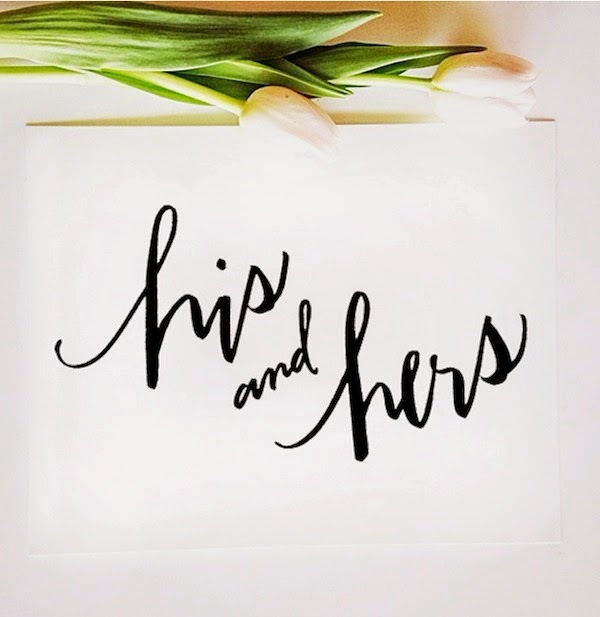 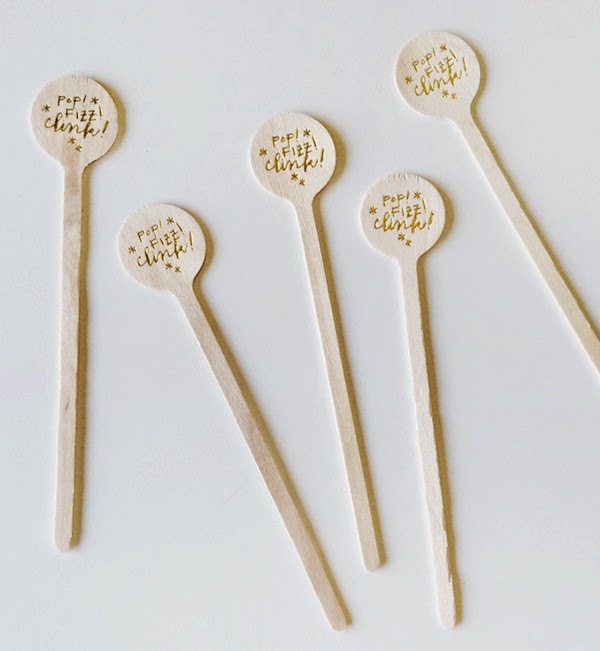 So of course, this partnership is just a perfect fit - beautiful letterpressed prints with Ily Couture's chic sayings. 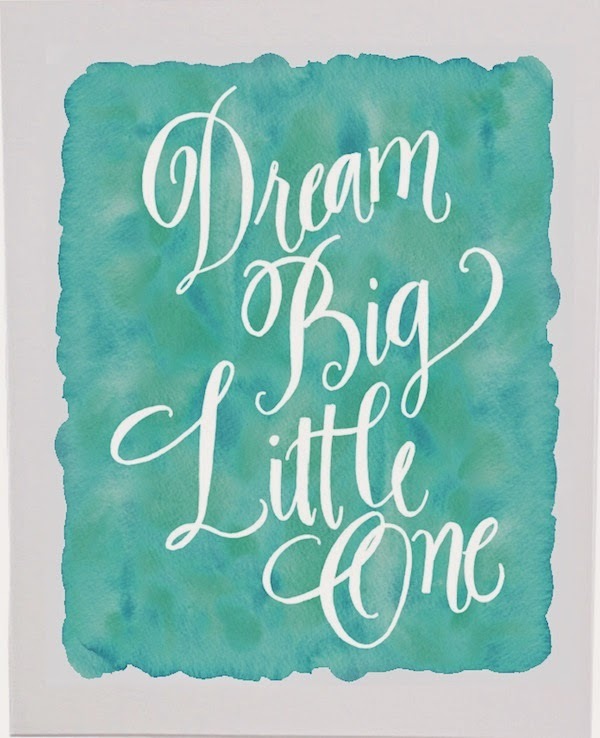 So in love with this first print - Dream Big Little One - how perfect is it for the baby's room? 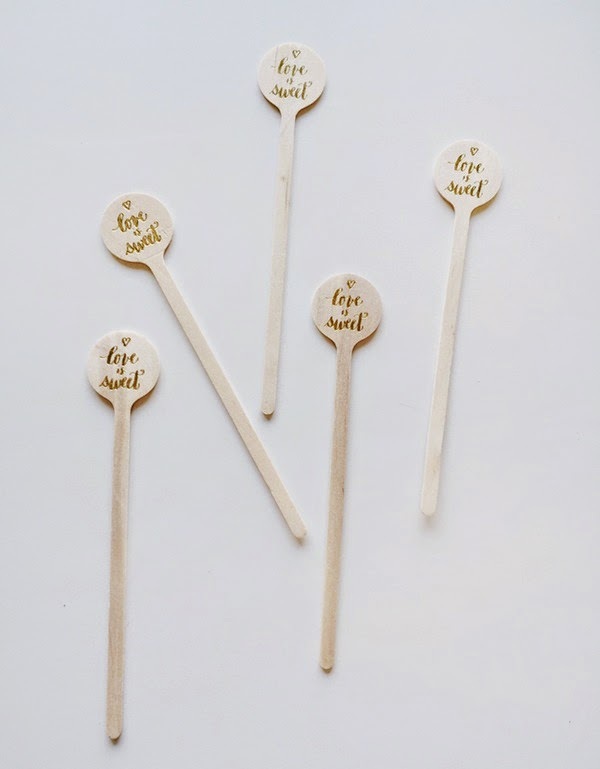 Take a look at these pretties - which one is your favorite?